I like to read, and I really love to write. I'm a huge fan of tech, currently of the Apple, Google, Microsoft trifecta, and social media platforms like Facebook and Snap. When I'm not writing about tech for the internet, I'm probably reading mystery novels, fantasy comics, or working out because my body is probably some kind of temple. Google wants you to watch YouTube, but not so much that it is harmful for you. 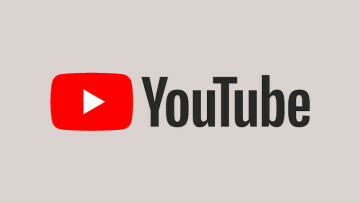 The firm is adding new tools to help you track and manage your YouTube habits as part of its digital well-being focus. 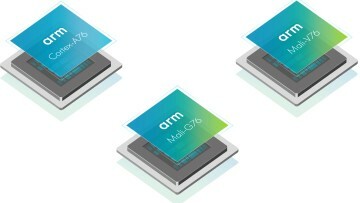 Arm continues its incursion into the laptop market with the announcement of its new roadmap. 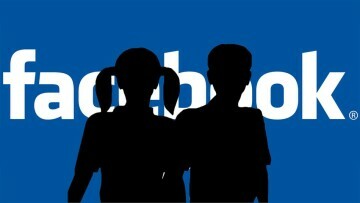 The firm also promises that its upcoming chips will compete favourably with Intel's Core i5 processors. Xiaomi's new POCO sub-brand is launching its first phone on the 22nd of August. 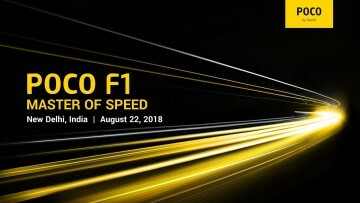 The POCO F1 has been dubbed the master of speed and is rumoured to launch with a 20MP front camera and a Snapdragon 845. 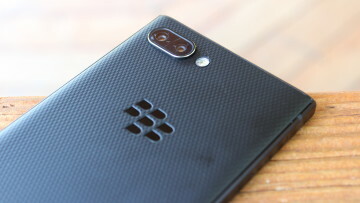 BlackBerry will reportedly be making a cheaper version of its KEY2 handset this year - the KEY2 LE. The firm will cut a few corners here and there to hit a lower price point than its $650 flagship. As the U.S. mid-terms approach, Facebook will now require Pages with large U.S. audiences to declare their primary home location as well as enable two-factor authentication for transparency purposes. 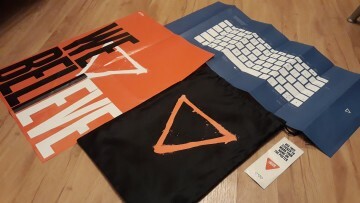 EveTech wanted its Eve V to compete with Microsoft's Surface Pro. 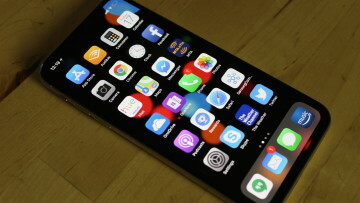 Now it can barely ship enough devices to satisfy its consumers with nearly 40% of orders going unfulfilled over the past year. LinkedIn's mobile app is picking up voice messaging support this week. Microsoft is making it easy for users to send and receive voice messages on iOS, Android, and the web in the latest update. 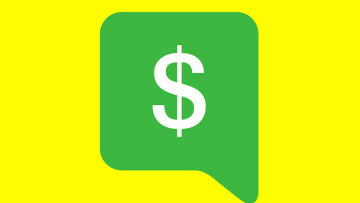 Snapchat's Snapcash is due to disappear later this year as the firm ends its partnership with Square, Hints of the change were uncovered in the code of the Android app and later confirmed by Snapchat. 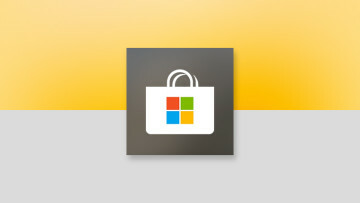 Microsoft has redesigned its Windows 10 Store app in a new server-side update. This update brings it much closer in design to that of the web store and adds support remote app installs. 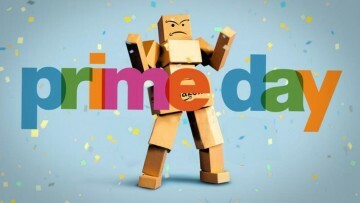 Amazon's Prime Day was its biggest deals day yet. The firm recorded over 100 million purchased products with products like the Fire TV stick leading. It was its best event yet for Amazon-made devices. 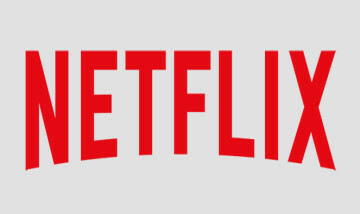 Netflix wants to make it easier for you to use its TV app. The firm is rolling out a simplified design today which makes it easier to navigate the app and browse for content that you want. HMD Global has a new low-end smartphone for Nokia fans in China. 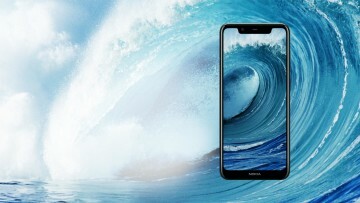 The Nokia X5 brings a dual camera system and a full-screen design with the promise of monthly updates and Android P support for ¥999. Uber is making it easier for drivers and riders to connect with a series of new features. These updates are part of an initiative to simplify the experience for both drivers and riders alike. YoiTube's Incognito Mode is now live for Android users. WIth the new Incognito Mode, watched videos will no longer show up in your view history nor will they influence your recommendations.